Screening, collecting rents, and evictions includes some of the most challenging aspects of the property management business. Properly screening tenants can make the difference between a reliable long-term tenant and an abusive nonpaying counter party. Vacancy rates and post-occupancy repairs will be the lowest when tenants have stable employment, acceptable credit scores, and good references from associates and prior landlords. Diligent property managers conduct thorough background checks and call all references for verification of rental history. 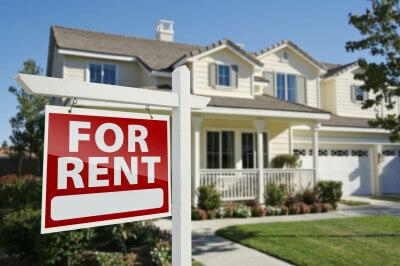 Collecting rents can also an unenviable chore, especially when you don’t have great rapport with your tenants. Property managers take the hassle and risk out of approaching tenants personally. Some tenants have a negative view of landlords and property owners, contributing to often tense interactions with poor quality tenants. diffuse the tension and remove the personal aspect from the process.